Ho ho ho … Christmas is coming! 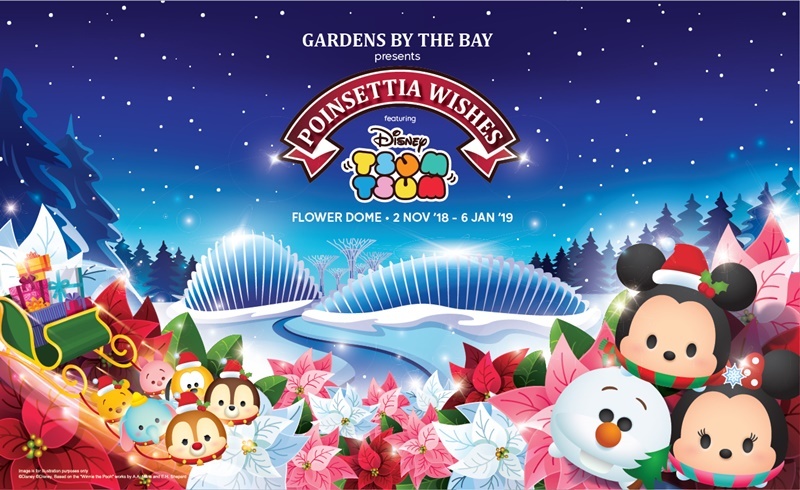 This year, celebrate Christmas at Gardens by the Bay as pixie dust fills the air with Disney Tsum Tsum that brings a touch of magic to the Christmas floral display at Flower Dome from now till 6 January 2019! Admire the magnificent, Christmas trees, decorated with dazzling fairy lights and festive baubles and Disney Tsum Tsum pals stack up to decorate the tallest live Christmas tree in Flower Dome. In this special “Poinsettia Wishes Featuring Disney Tsum Tsum” floral display, Olaf feels right at home amidst a snowy landscape of poinsettias, Christmas berries and holly, while Dumbo prepares to take flight with a sled full of presents. Look out for your favourite Mickey and his Tsum Tsum pals stack up in festive decorations everywhere at the Flower Dome! The whole Flower Dome is filled with Festive Blooms like Poinsettia, Violet, Kalanchoe, Amaryllis, Christmas Rose and American Wintergreen to celebrate the Spirit of Christmas! Come celebrate the holidays with your favourite Tsum Tsum pals in this festive display at Gardens by the Bay! 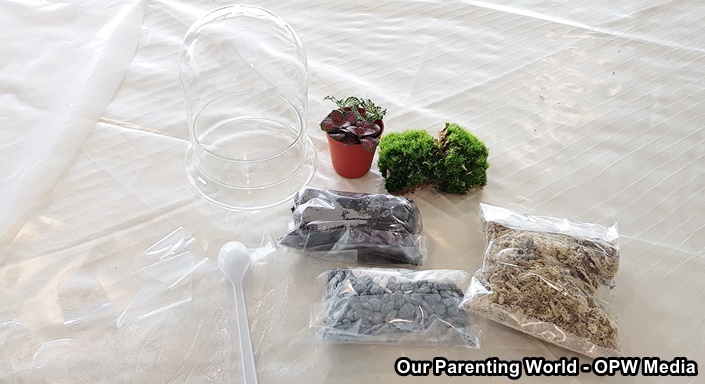 We recently attended the workshop conducted by Gardens by the Bay to celebrate the holiday season and to create our very own mini “garden under glass” with plants and Disney Tsum Tsum characters together with our bloggers friends. In addition to the Poinsettia Wishes Featuring Disney Tsum Tsum Floral Display at Flower Dome, visitors can also discover the natural wonders of the Andes, the largest continental mountain range that spans seven countries in South America, at the “Orchids of the Andes” display in Cloud Forest. The display explores the relationship between the Tropical Andean landscape, its flora and the people. 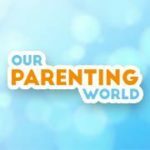 Look forward to a variety of exquisite orchid species and hybrids dotting a landscape featuring elements of the famous mountain range, such as Inca ruins, a cavern, waterfalls and even “llamas”.